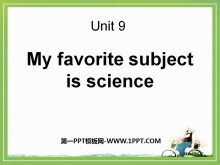 《My favorite subject is science》PPT课件5 Practice the conversation with your partner. Then make your own conversations. 练习下面的对话。然后与同伴编新对话。 Listen and put the conversation in order. 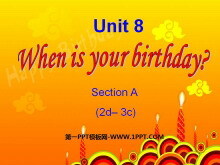 2a听录音..
《When is your birthday?》PPT课件6 Free talk 自由谈论 When is your fathers birthday? 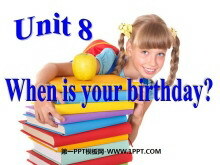 His birthday is When is your mothers birthday? 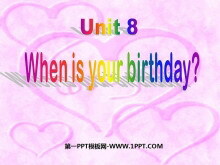 Her birthday is When is your friends birthday? 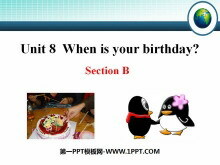 Her/ His birthday is 基变序，有..
《When is your birthday?》PPT课件5 按要求写出正确的单词或词组。 1. month (复数) _______ 2. party (复数) _____ 3. 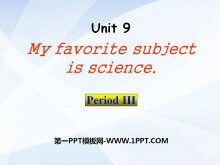 学校旅行 _____________ 4. 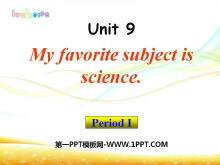 英语聚会 _____________ 5. 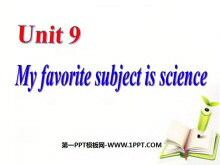 这学期 ________ 6. 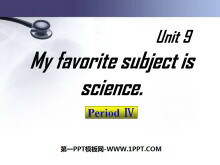 在下午______________ 7.下..